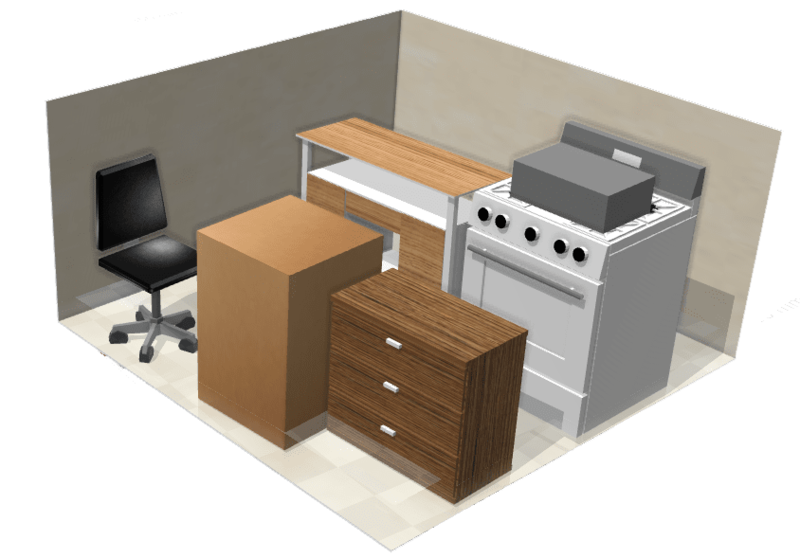 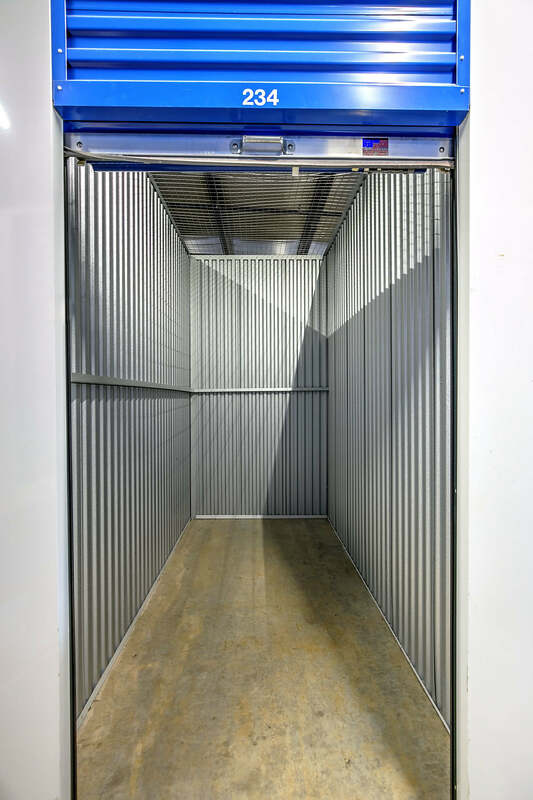 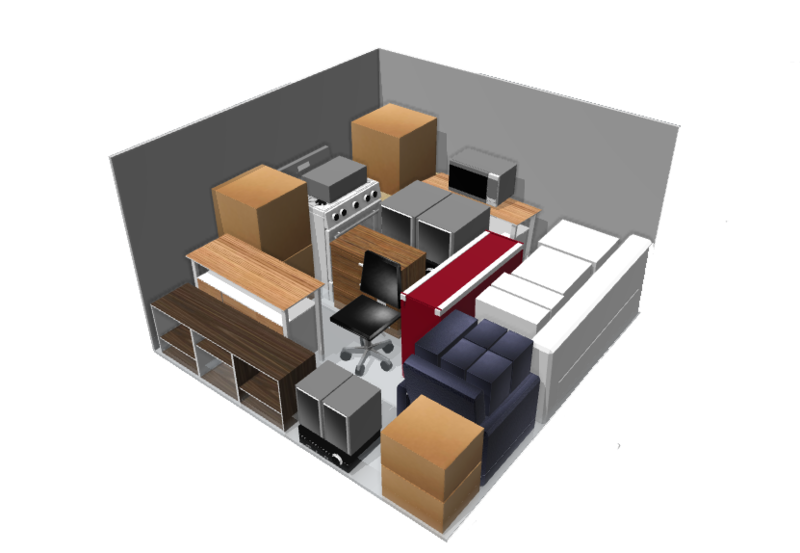 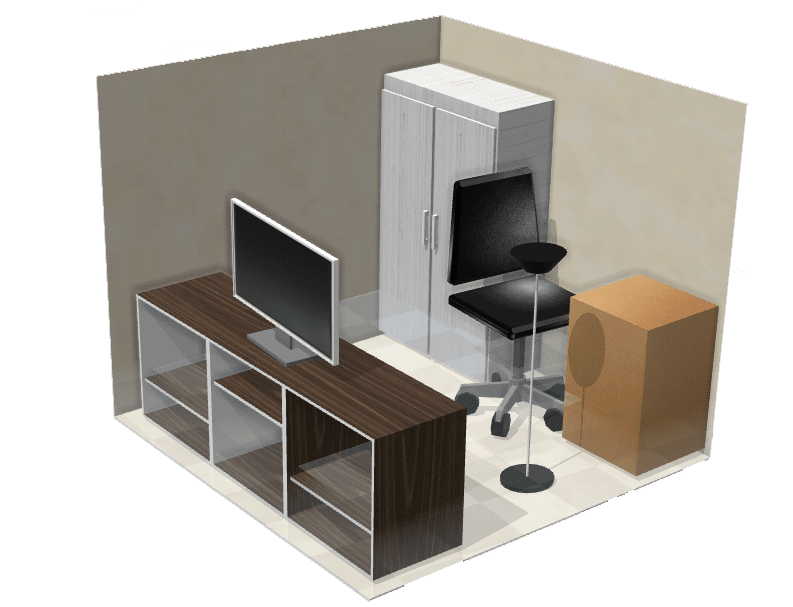 Find Bossier City LA storage for your residential and commercial storing needs. 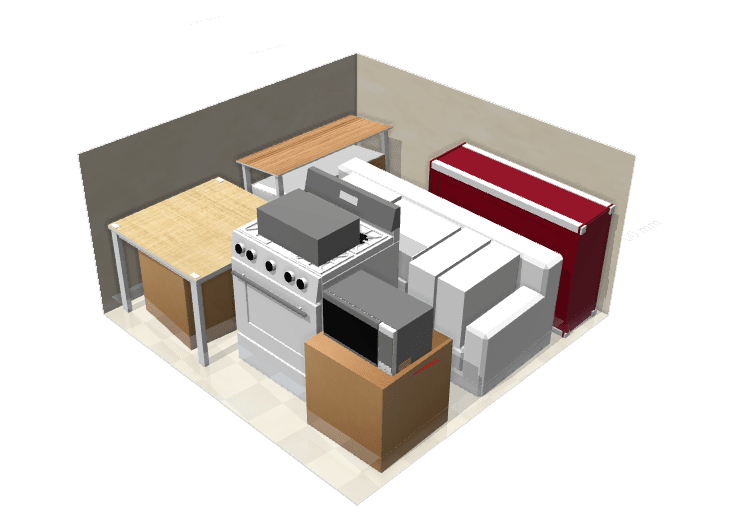 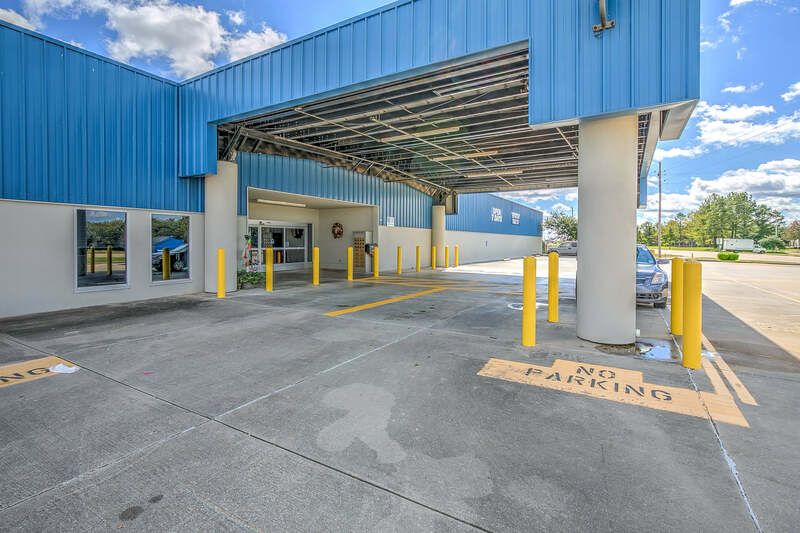 Storage Sense on Airline Drive provides RV and boat storage, covered parking spaces, and other storage solutions for you. 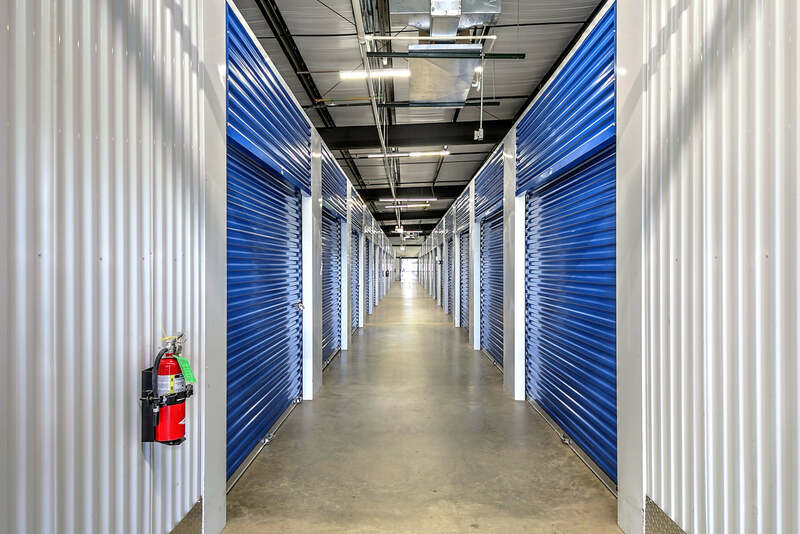 Get the full picture by taking a tour with our storage experts. 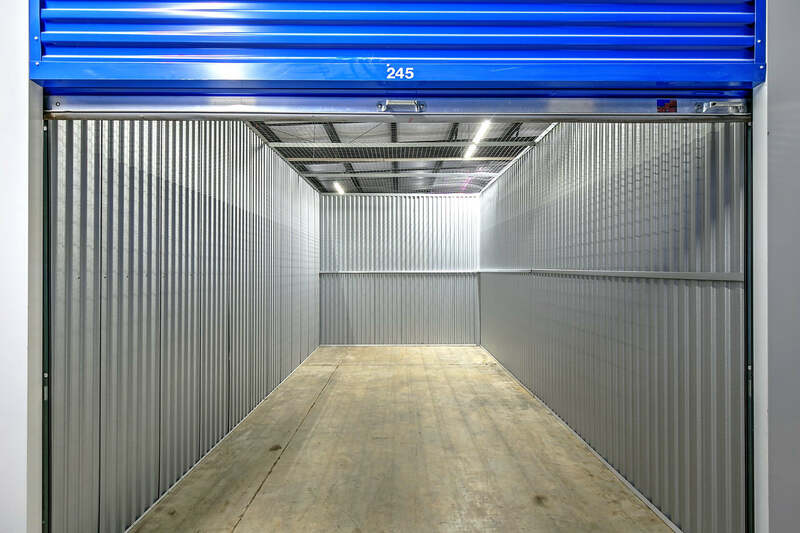 Already know which storage unit you need? 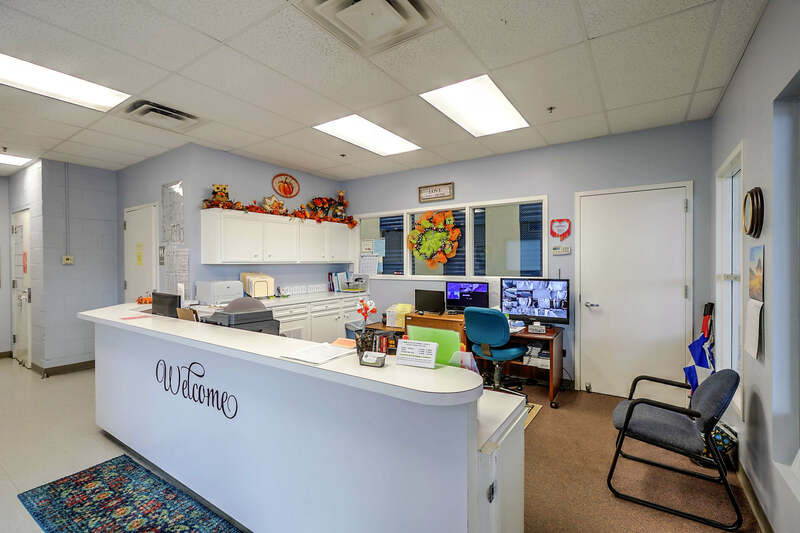 Rent online today and skip the office. 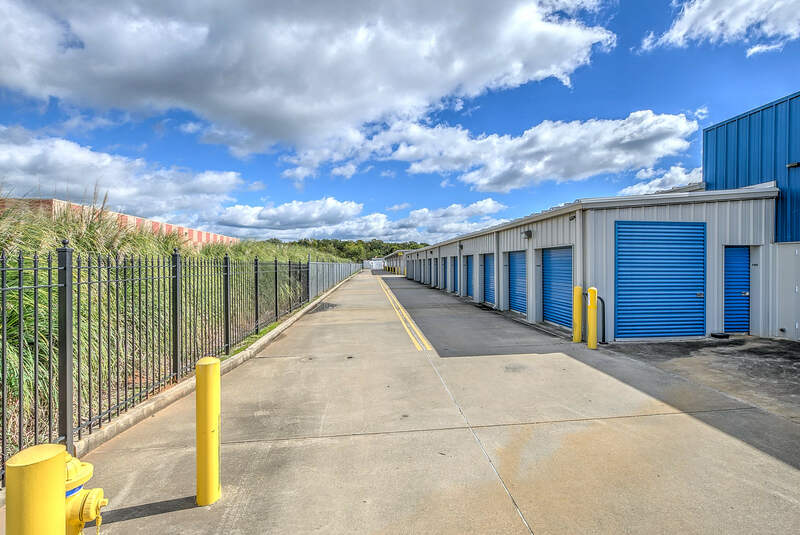 Next to the Goodwill in Bossier City LA is Storage Sense, ready to help you store your personal belongings. 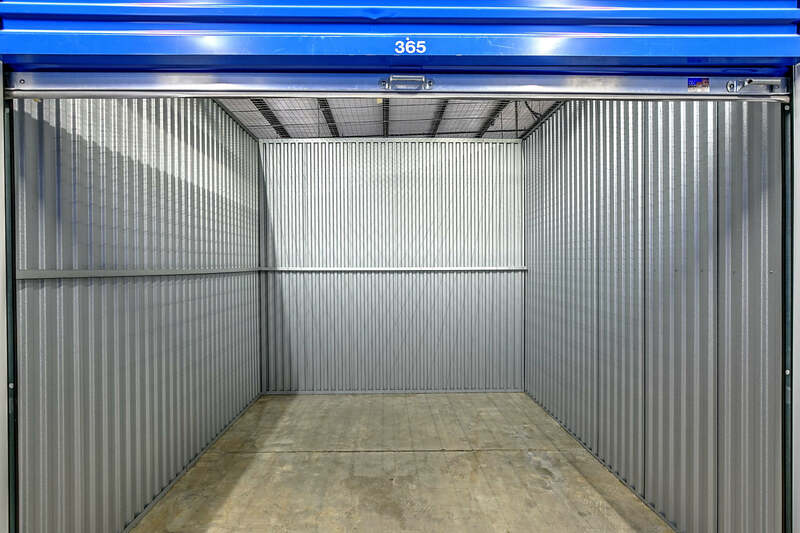 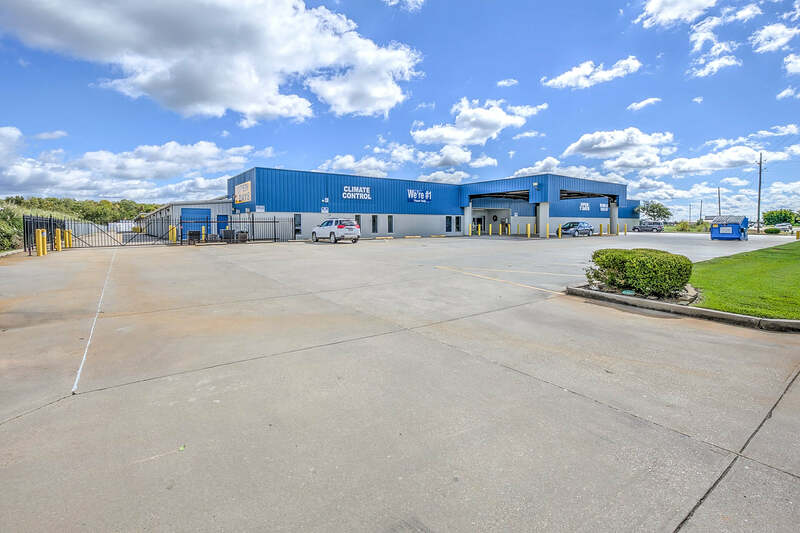 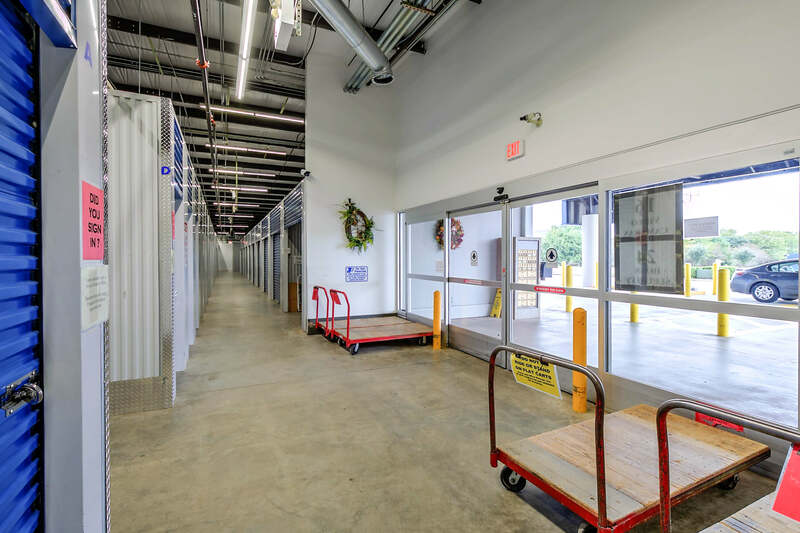 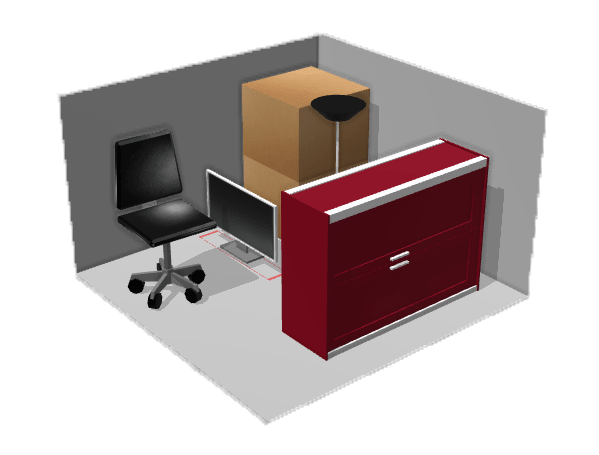 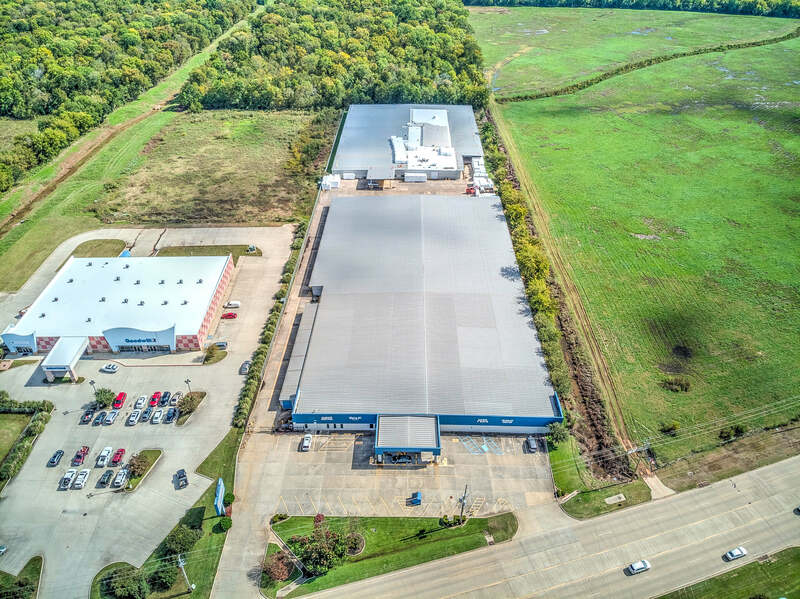 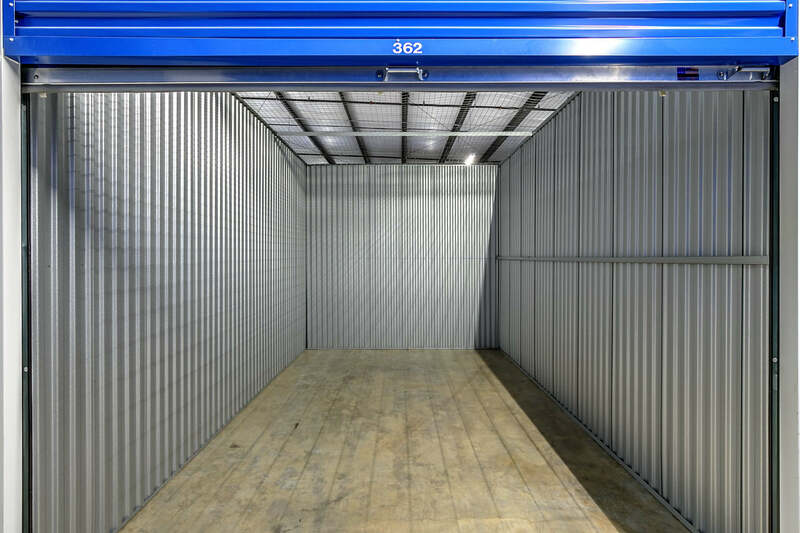 Storage Sense on Airline Drive is a short drive away from center city Shreveport LA and our close proximity to Interstate 220 and Interstate 49, accessing your storage unit is fast and close by.